Submit Document! It just works. 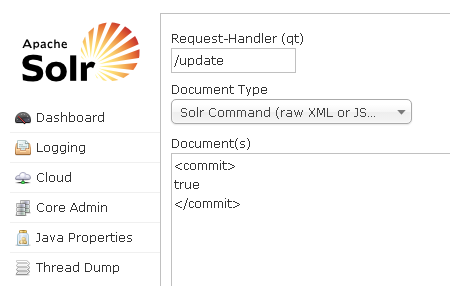 And if you are using SolrCloud, the command goes to everyone.